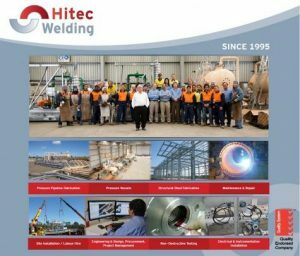 HITEC Welding project, engineering and administration staff have moved into a newly built office facility, approximately 1,000 sq.m. 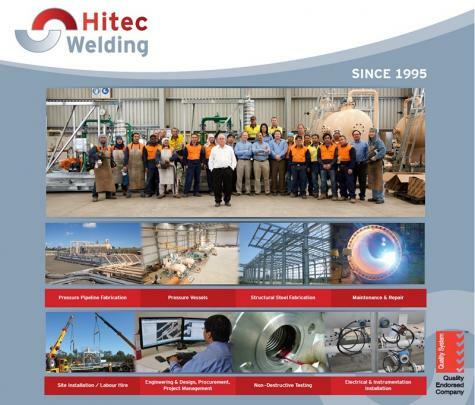 New HITEC Welding Office Facility opens and is ready for business. 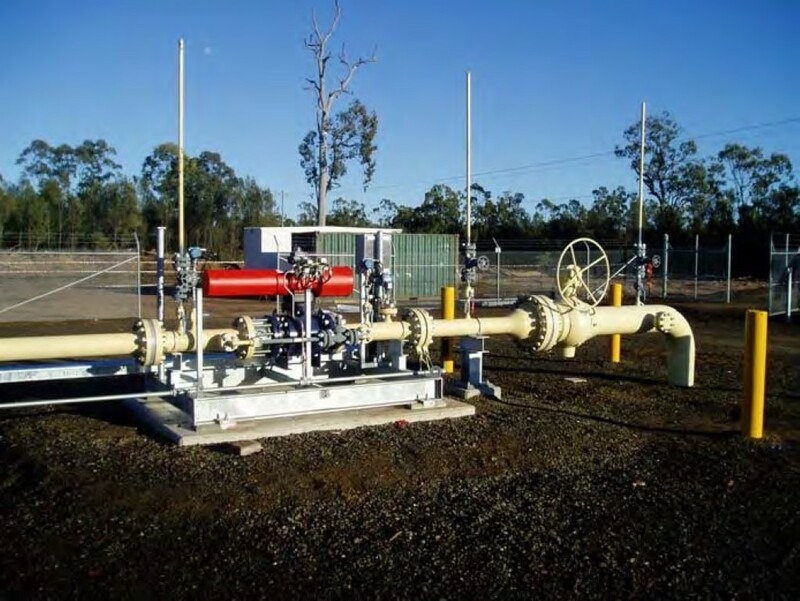 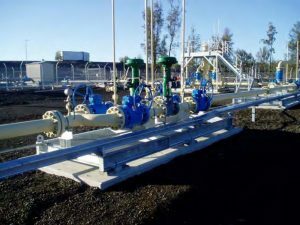 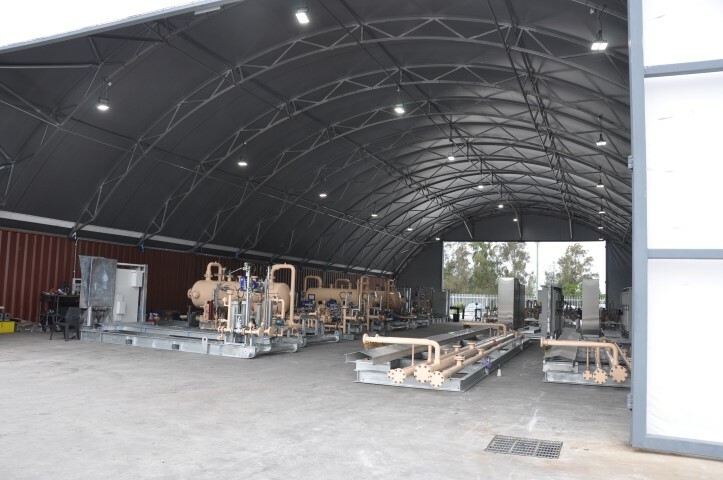 During the week 7 to 11 th September the Permanent Daandine Metering Station was successfully commissioned and connected to the Braemar 2 Pipeline System. 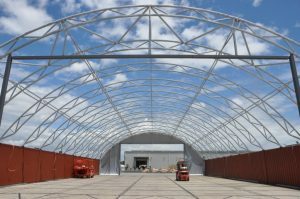 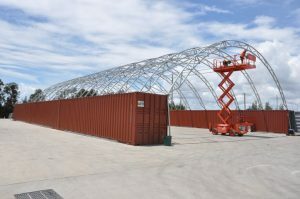 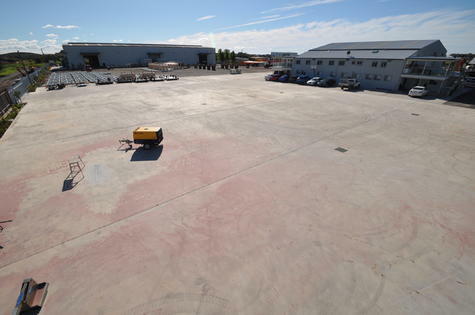 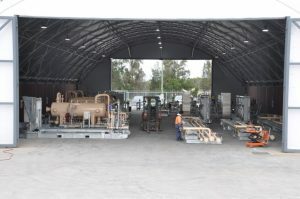 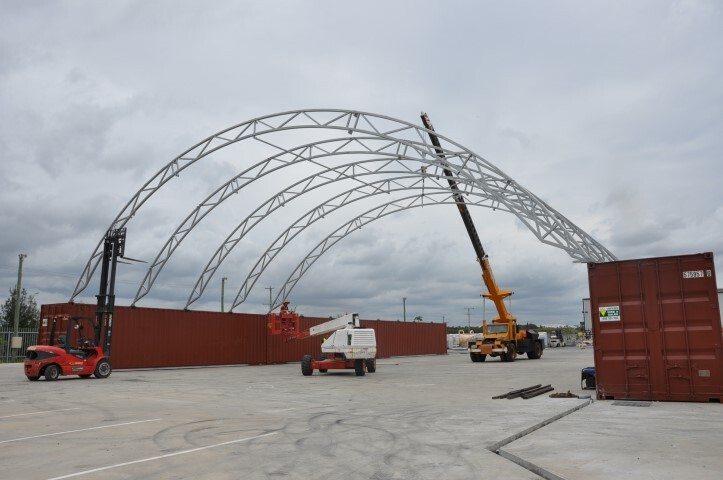 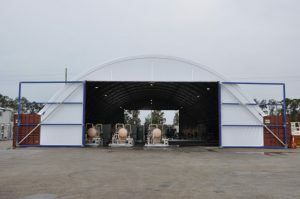 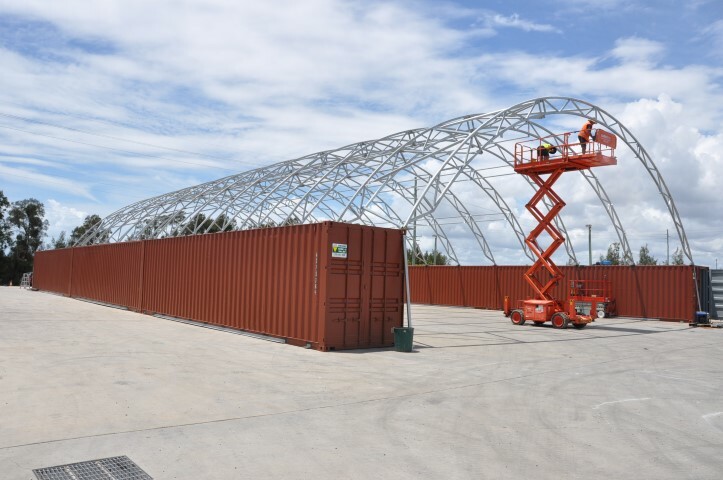 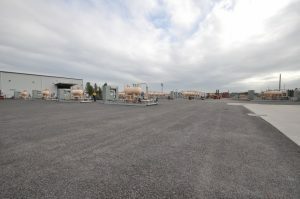 The permanent facilities replace a temporary installation built in May 2009 to take CSM from Arrow’s Daandine field. 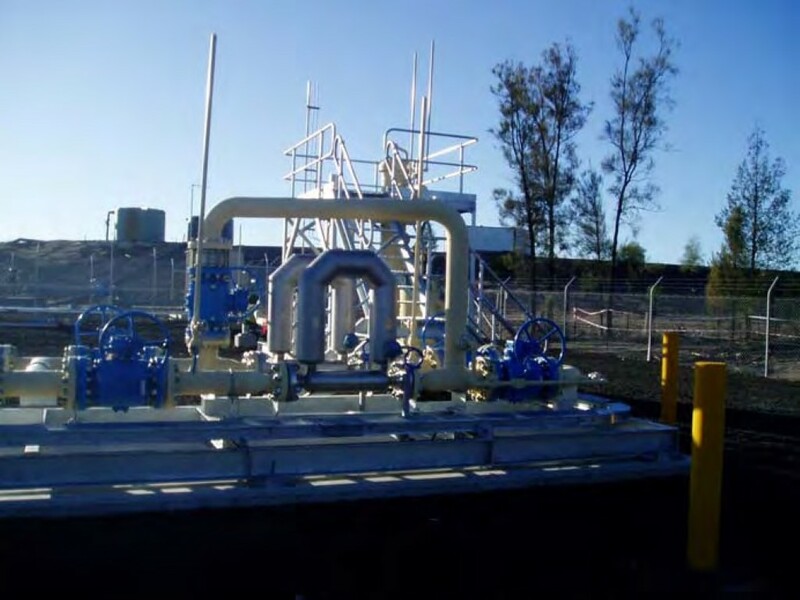 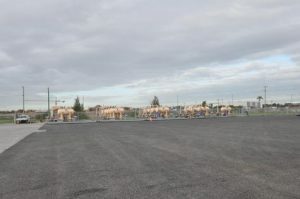 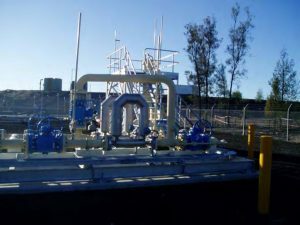 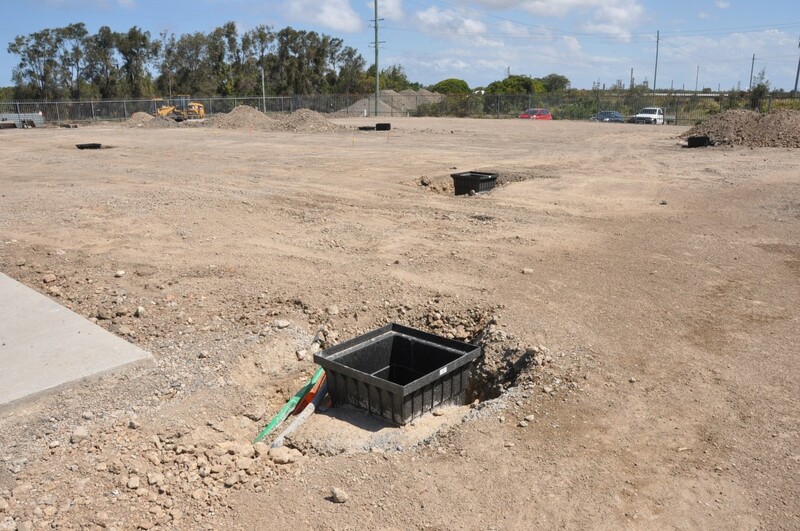 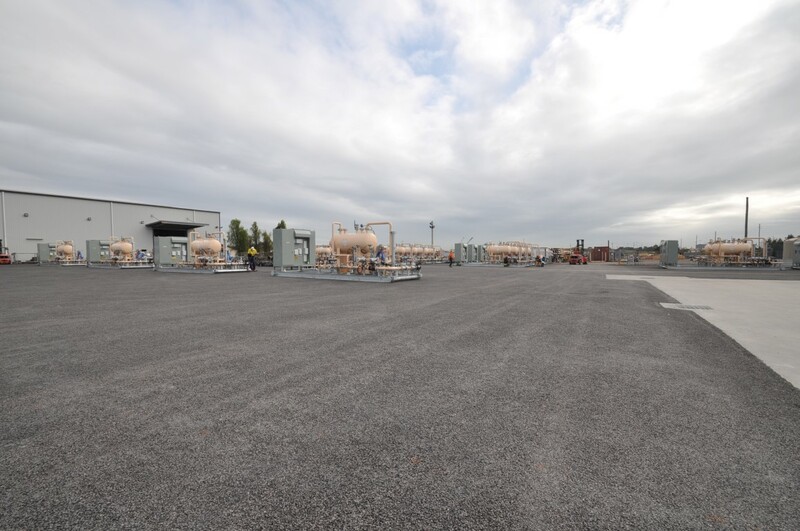 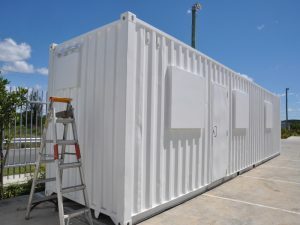 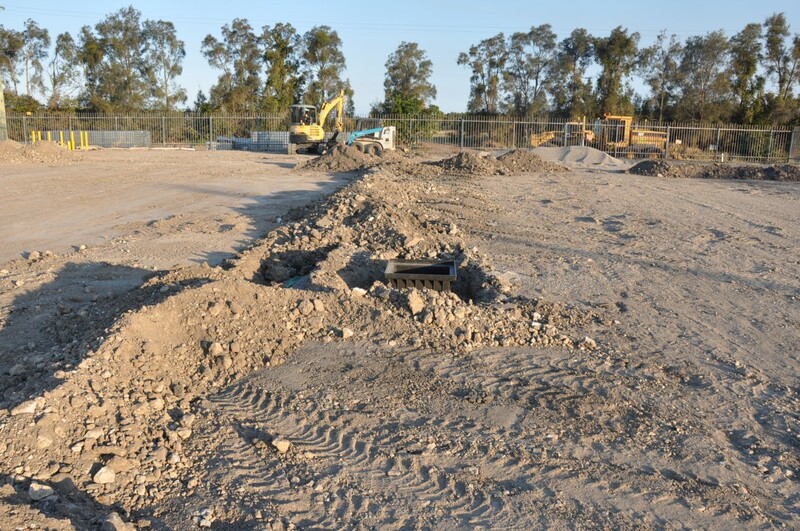 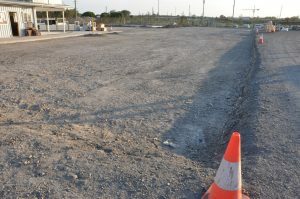 The temporary installation (capable of handling 12.5TJ/day) of gas was removed and the 37TJ/day permanent metering station final connections made in two days. 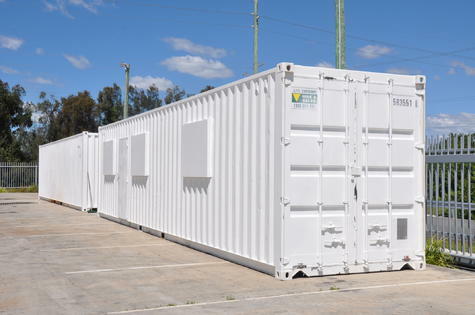 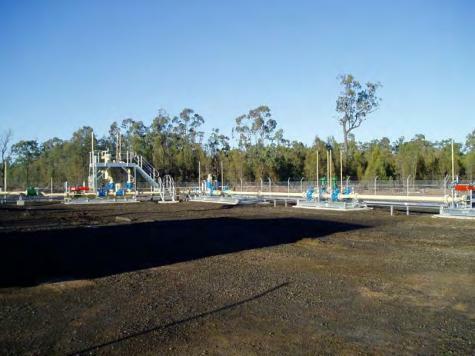 It took a further two and half days to fill the system with gas, pressurise and check for leaks and then to commission the entire system (including SCADA links to the Power Station and Brisbane). 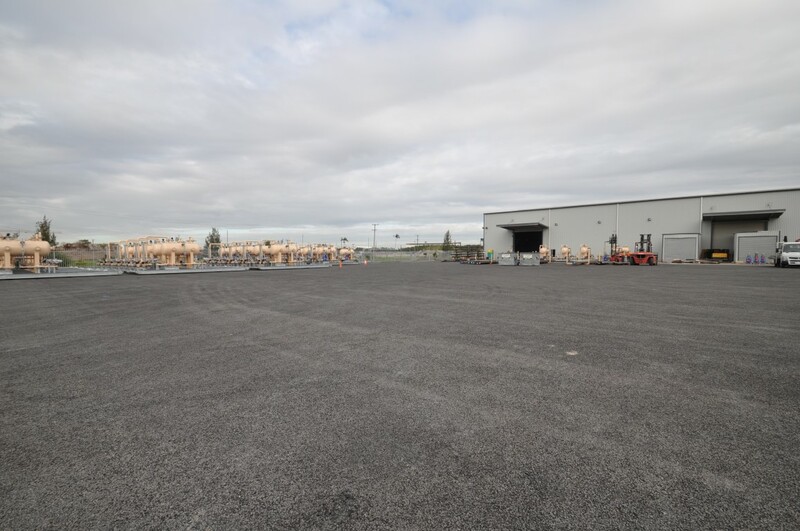 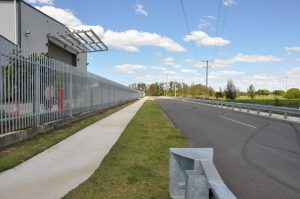 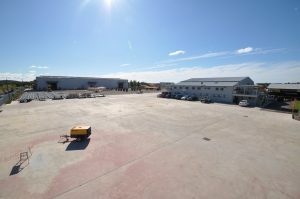 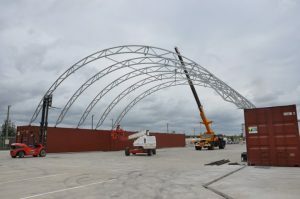 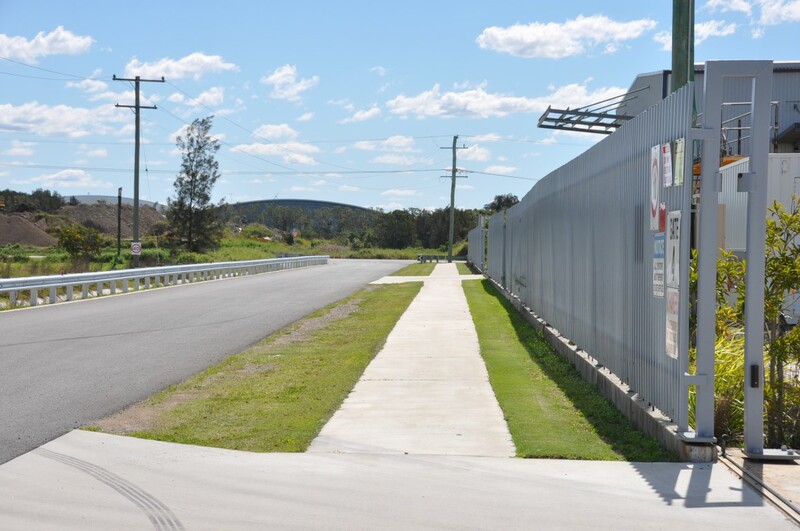 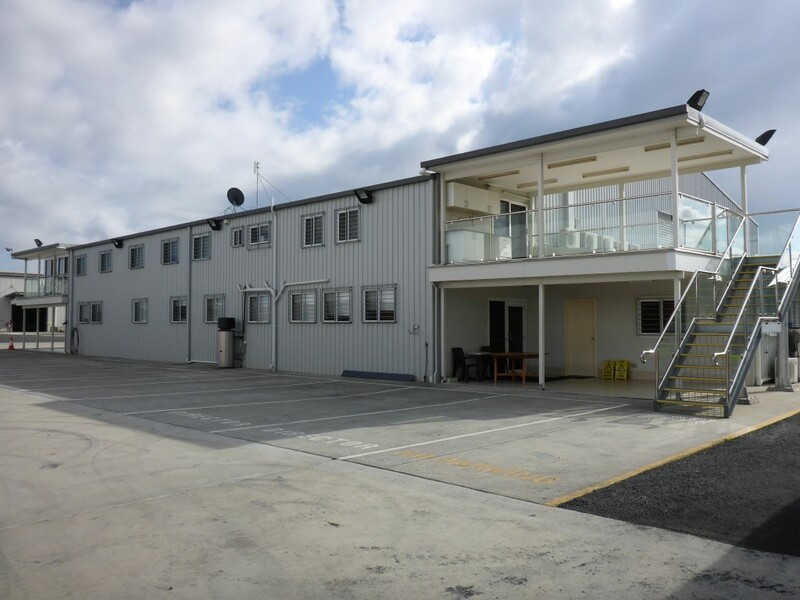 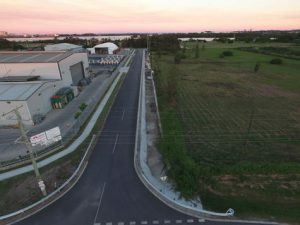 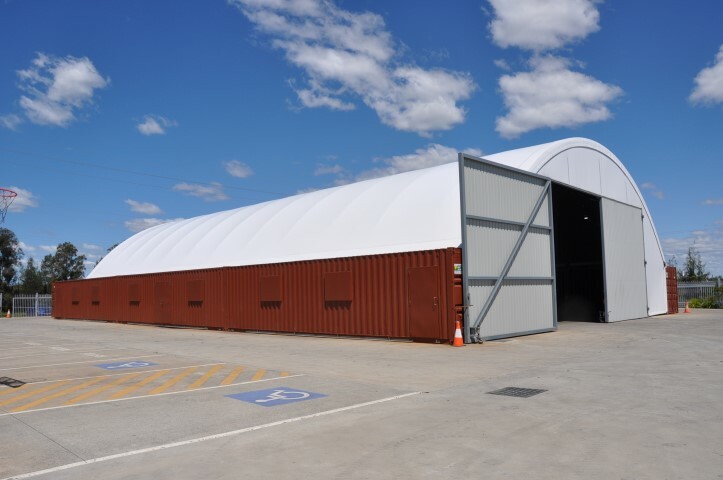 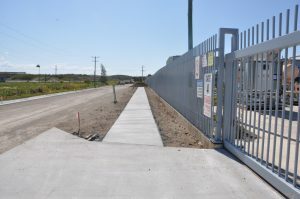 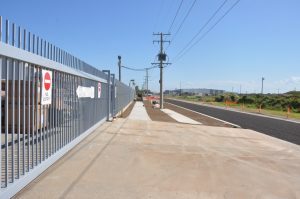 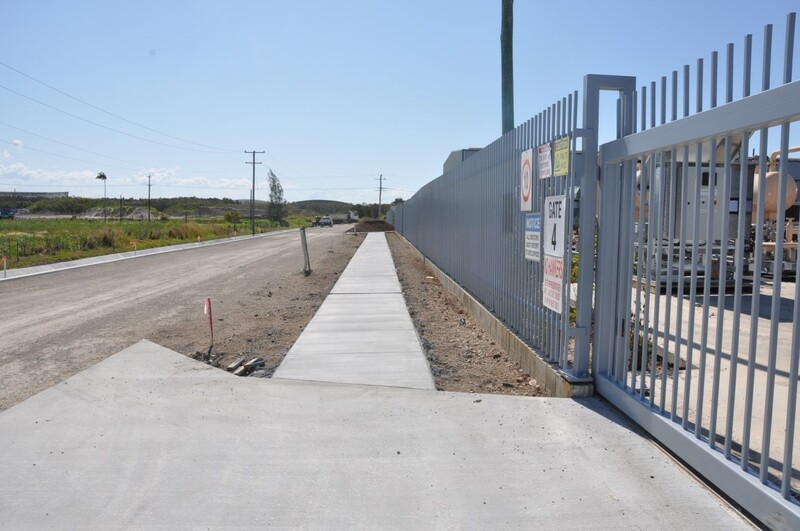 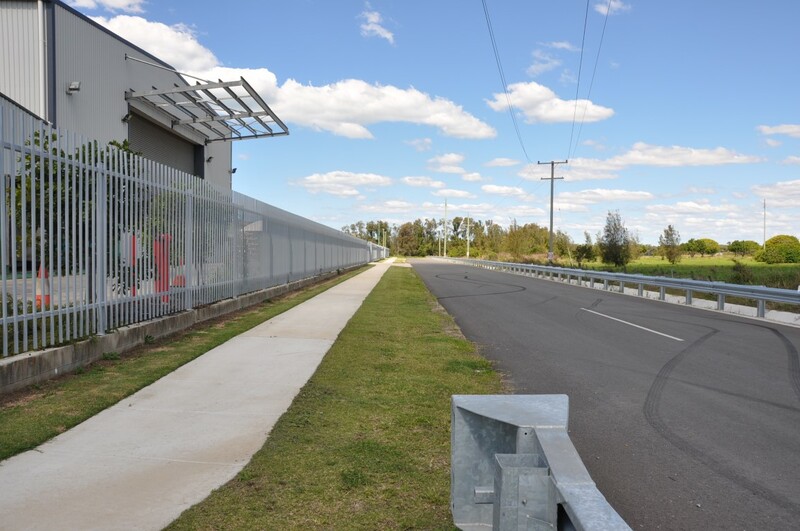 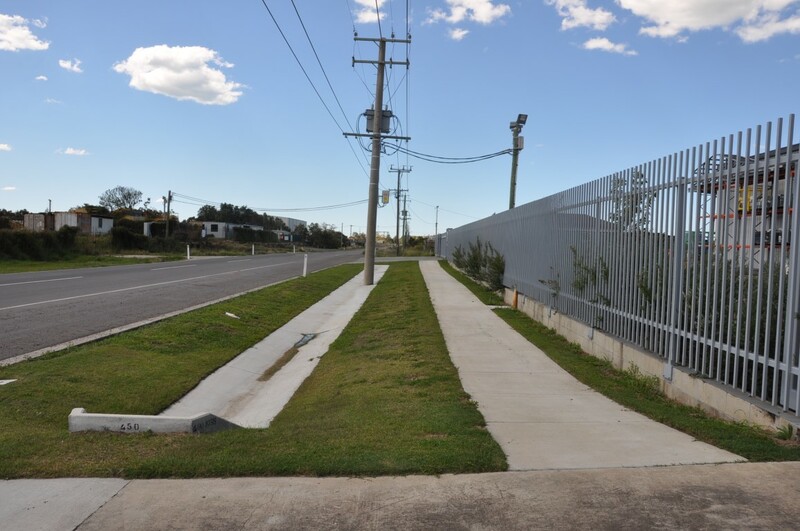 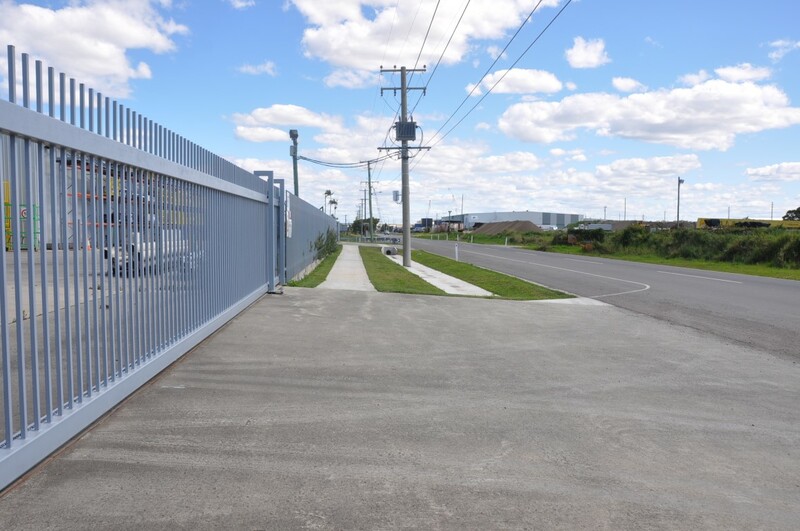 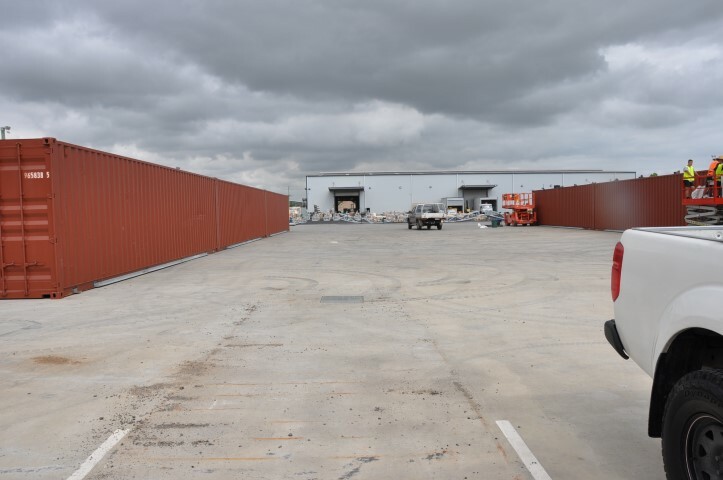 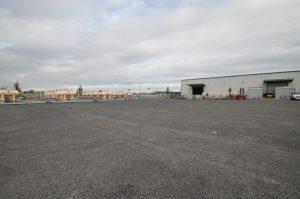 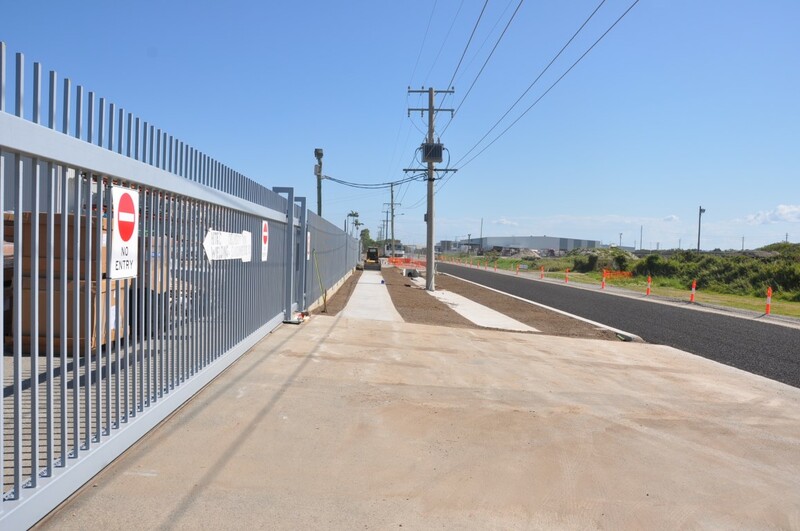 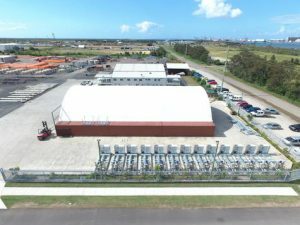 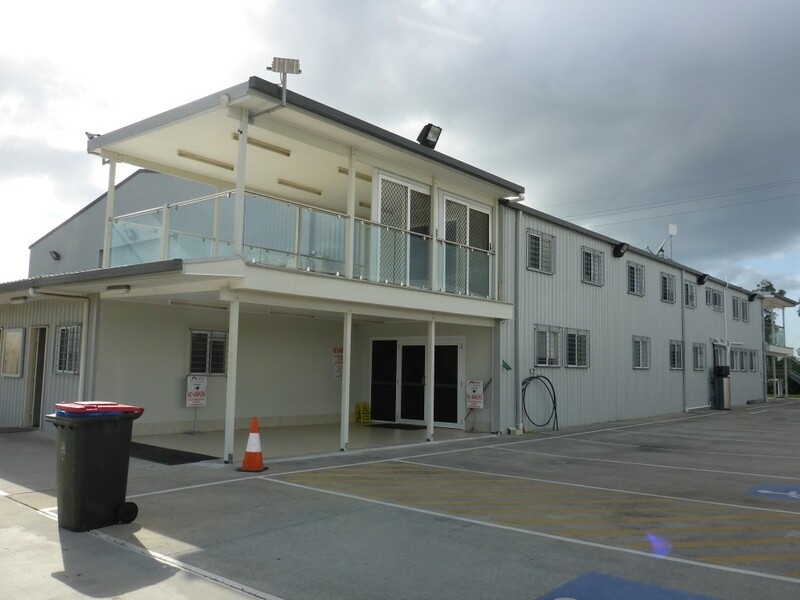 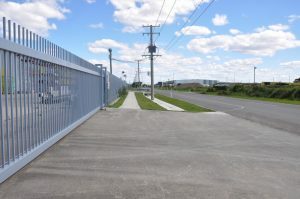 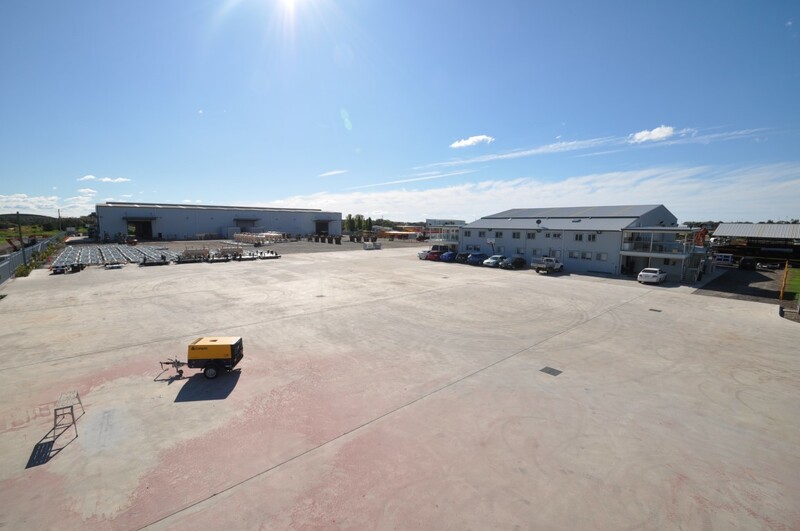 The main contractor for the works was Transfield Services; supported by Fyfe Engineers (design), Nortask (civil and concrete) and Hitec Welding (skid shop fabrication and site installation). 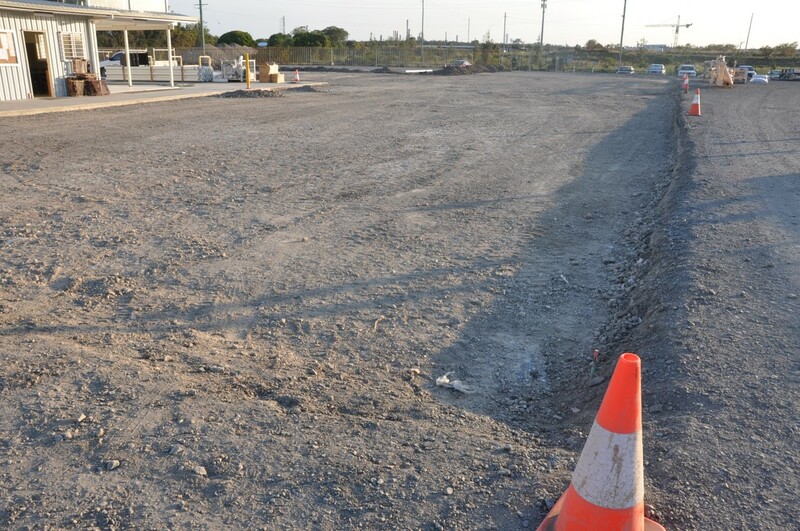 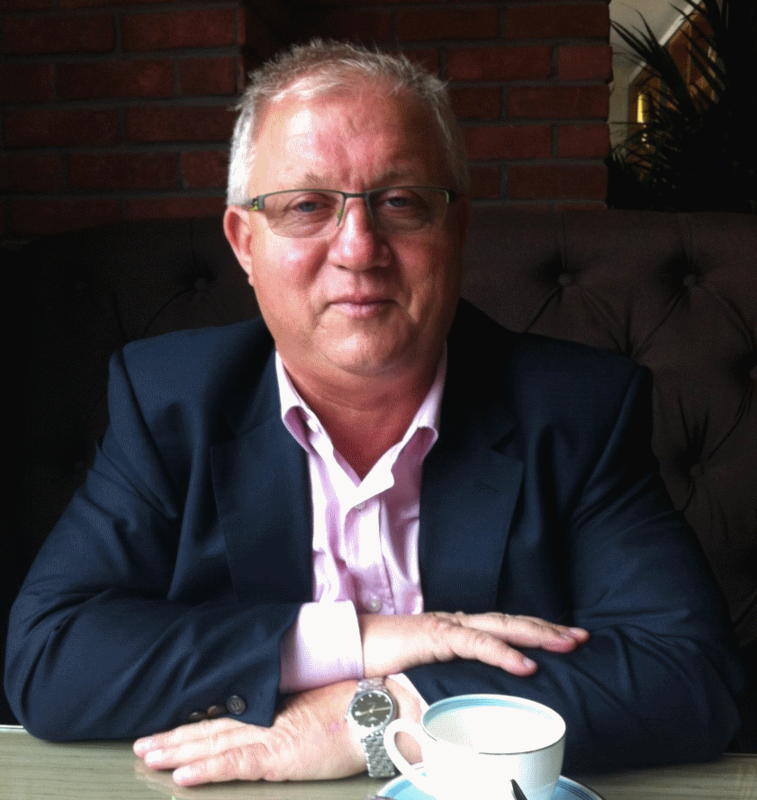 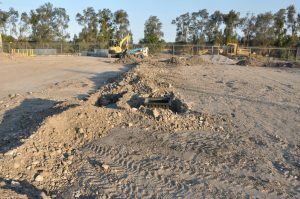 There were no lost time safety incidents recorded during construction.